• Strong hard wearing paper carry bags. • Strong handles and solid glued seams. • Can handle a large weight. 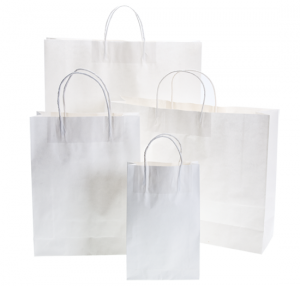 • Quite popular in the retail sector and consumers who are environmentally conscious. 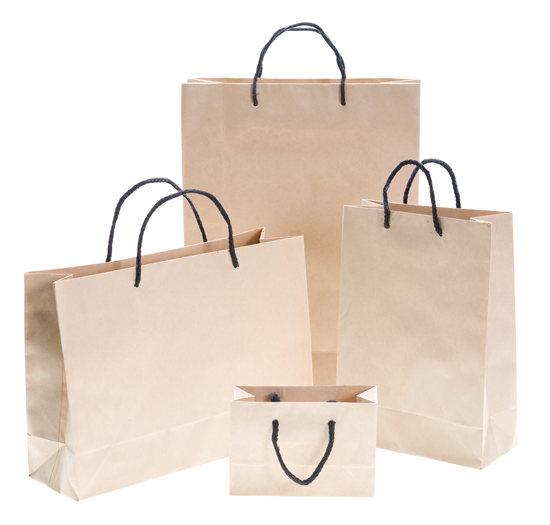 Our Kraft Paper Bags are among the strongest hardest wearing bags on the market. These bags feature a strong handles and solid glued seams. 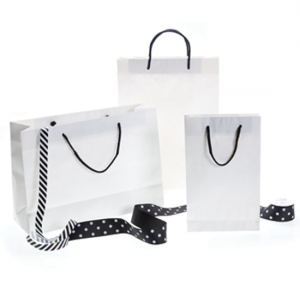 These bags can handle a considerable amount of weight. They come in a multitude of sizes to best match your product. 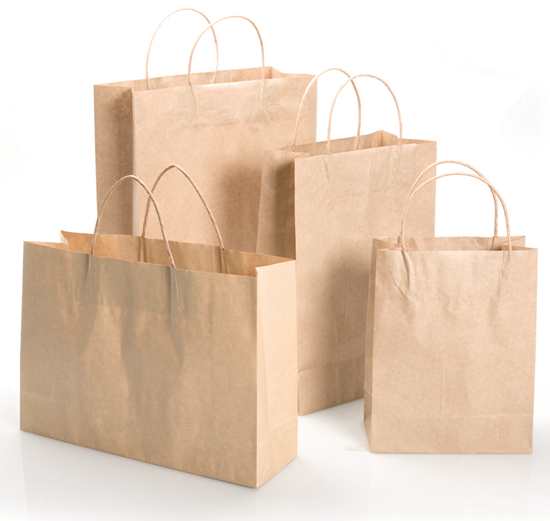 These bags a quite popular in the retail sector. Used by environmentally conscious stores that need a reliable product.